© 2019 BMP. Blue Man Group Photo by Lindsey Best. 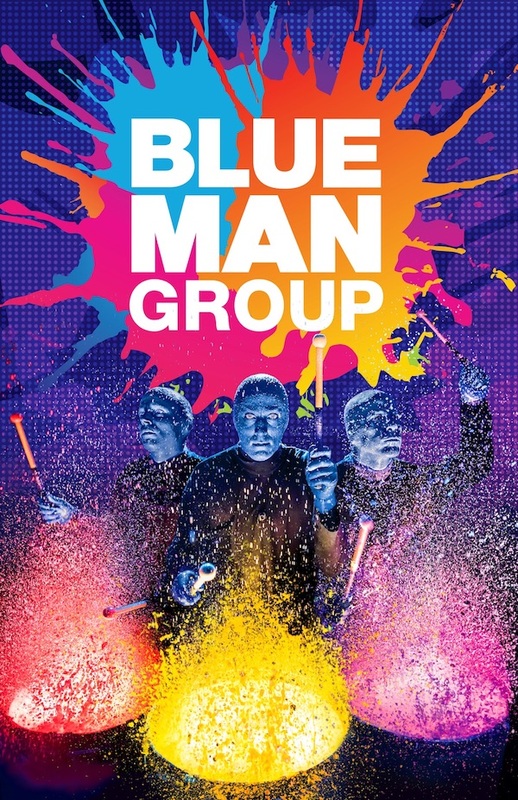 Electrify your students at Blue Man Group. Leave your expectations at the door and let three bald and blue men take you on a spectacular journey bursting with music, laughter, and surprises. 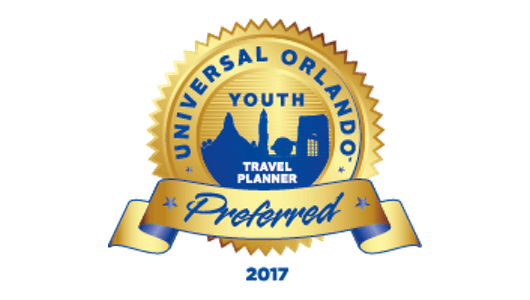 The ultimate group experience awaits you, with special discount rates, transportation and restaurant packages, private meet-and-greets, and so much more. 35 million people of all ages worldwide know what Blue Man Group is really about. Now it’s your turn. DARE TO LIVE IN FULL COLOR.  Click here for promotion video. Ignite your students’ imaginations and make their next class trip one they’ll never forget! Talkback sessions specialize in your choice of music, theatre, technology or a general overview of the show. Students will get a peek inside how Blue Man Group was formed followed by a Q&A session with members of our staff. Group Travel Videos™ makes it easy for you and your fellow travelers to share photos with each other. Use our FREE app, and share your favorite pics with everyone traveling with you while your family at home can follow your trip. After you return, each traveler will receive a DVD with all your photos. 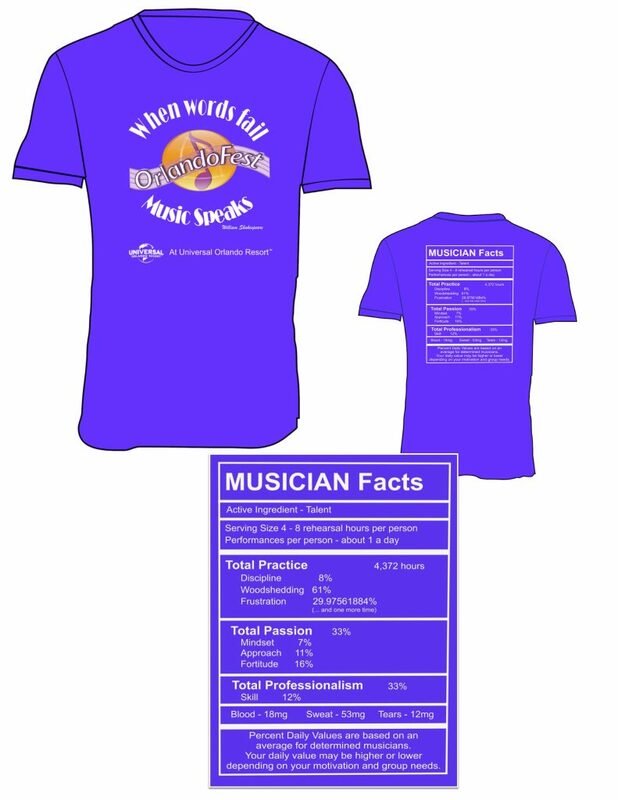 It’s time to order your exclusive OrlandoFest T-Shirt! These shirts are a one of a kind souvenir and will only be sold prior to your Festival weekend. These shirts are very popular among the OrlandoFest participants and have been proudly worn throughout Orlando. Please click here for pricing and ordering information.